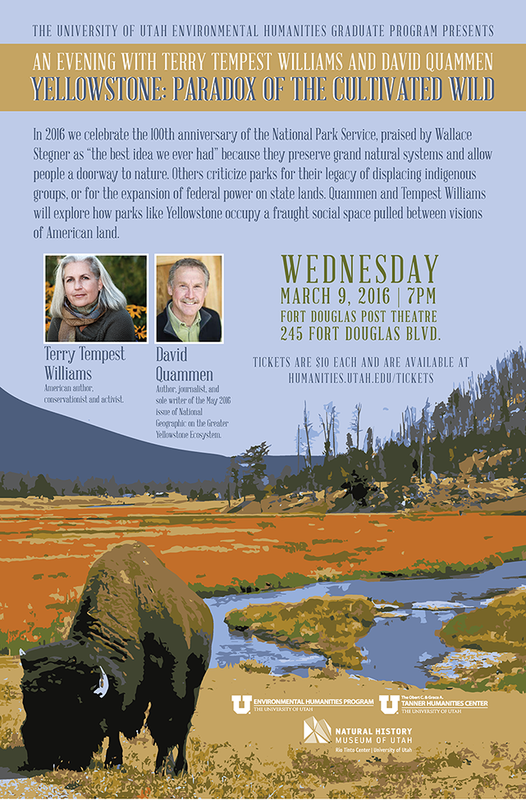 Authors David Quammen and Terry Tempest Williams will use Yellowstone National Park as a context for discussing the past and future, as well as the successes and challenges, of the national parks. The discussion, hosted by the Environmental Humanities Graduate Program, will be held Wednesday, March 9, at 7 p.m. in the Fort Douglas Post Theater. Tickets are $10 and are available at humanities.utah.edu/tickets.php. 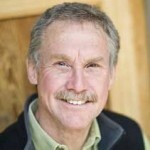 Quammen is an accomplished author and journalist and sole author of the upcoming May 2016 issue of National Geographic, featuring the ecosystem in and around Yellowstone. 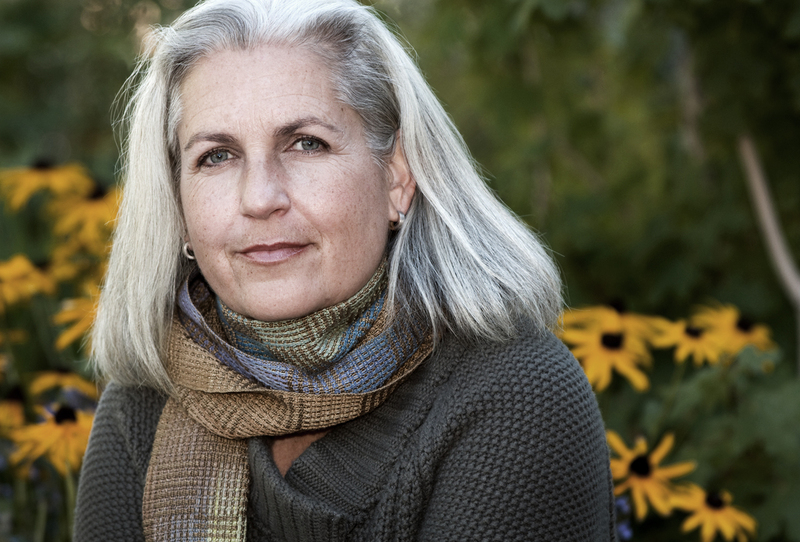 Williams is a conservationist, author and Annie Clark Tanner scholar in the University of Utah’s Environmental Humanities Graduate Program. @theU spoke with Quammen and Williams in advance of their discussion. Q: You know Yellowstone well. Can you tell me about your first visit to that park? Quammen: Well, my first visit was probably in 1960 as a 12 year old, with my family. Not very eventful. We probably saw Old Faithful and I probably was a resistant 12 year old. I wanted to spend my 30th birthday snow camping in Yellowstone. I went with one friend to the Slough Creek area and we skied in with packs and a tent and spent a couple of days. And I fell in love with Slough Creek, and I fell in love with the Lamar Valley, and I fell in love with winter in Yellowstone, because it’s so different from what the place is like the rest of the year. Quiet, cold, solitary, lovely. Q: How did your solo-authored issue of National Geographic come about? 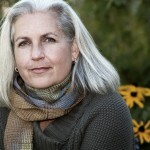 Quammen: The editor-in-chief of National Geographic 2.5 years ago was Chris Johns. He saw the centennial coming, and said “well, we’re going to do a series of articles on National Parks, but we’re going to do one grand, special issue on the greater Yellowstone ecosystem.” He flew out here with a little group of editors, and they went down to the park. Because I live in Bozeman, [Montana], they stopped through here, and we sat around and brainstormed about this. I made clear that I would love to have a piece of it. They went back to Washington, and to my surprise Chris Johns called me and said, “David, we want a unified voice throughout this whole issue. And I think the best way to do that would be if you wrote the whole thing.” So I was surprised and thrilled. It’s a wonderful opportunity, and it’s a terrible responsibility, and I’ve had a great time doing it and I’m happy with the result, and so is Chris Johns. It took me much of two years to do it. And I got to some places that I’d never gotten to, such as the Thoroughfare area, just outside the southeastern corner of the park — the area most distant from a paved road of any place in the lower 48 states. Q: How did your impression of the park change during those two years? Quammen: I won’t say that any great surprises struck me, although there are some things in my coverage of it that will probably be surprising or counterintuitive to other people. One of the four major food sources for the Yellowstone grizzly is a kind of a moth known as the army cutworm moth that migrates to the Yellowstone high country in the summer. In August and September, grizzlies go up to those scree fields and they turn over those boulders and they feast on these little moths. And it’s a huge dietary source for them. It gives them a large fraction of their annual nutritional needs. Q: Utah is home to five national parks. What can Utahns do to keep the spirit of the national parks alive? Quammen: The title of our gathering is “The Paradox of the Cultivated Wild.” That’s a phrase that I coined to describe this situation where we draw a line on a map and we say everything inside that is park, everything outside is not, and we want the park to represent an image of the wild. But by doing this we’re saying we’re going to manage it in order for it to look as though it has never been managed by humans. And that’s a paradox. I spent a lot of time talking to the superintendents of Yellowstone and Grand Teton. And these are very professional men, smart men, who are faced with an essentially impossible task. So we, as citizens should recognize that and have some sympathy for that and cut these guys some slack. Have some patience in terms of the demands and expectations that we put upon parks. Q: What of the visions of the National Park Service do you feel have been realized, and what do you think is still yet to come? Williams: Our national parks are breathing spaces. And never have they been more important than they are now, as we are increasingly urban people who have little time to breathe. I also think they are critical islands of biodiversity for other species. The problems we’re facing are, in two words, overcrowded and underfunded. Therefore, the question needs to be asked — why is it that 300 million visitors are flocking to our national parks? I think it goes back to that need of breathing space, that our national parks remind us what it means to be human, even as we face the wild. All the issues of our national parks get played out in neon lights in Yellowstone. Whether it’s humans’ encounters with animals, whether it’s the reintroduction of species that are no longer here. What’s wild, what’s domesticated, where’s the priority for human habitation, where is the priority on the habitats of wildlife? And yet the fact remains: When you go to the Lamar Valley at dawn, and you watch wolves take down a bison, you realize there is still a primordial experience that can be had there. Whenever I go to a national park, I meet the miraculous. In the midst of all of the challenges, ultimately it does come down to an appointment with the miraculous. 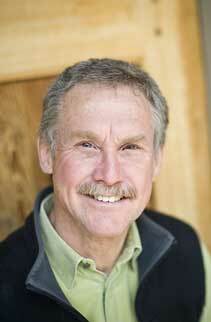 Paul Gabrielsen is a science writer at University Marketing and Communications. If you have an interesting story idea, email him at paul.gabrielsen@utah.edu.